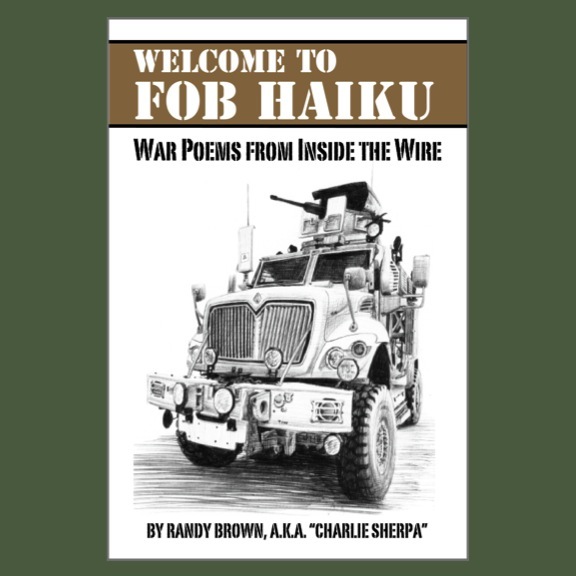 This poem by Randy Brown originally appeared in "Proud to Be: Writing by American Warriors, Vol. 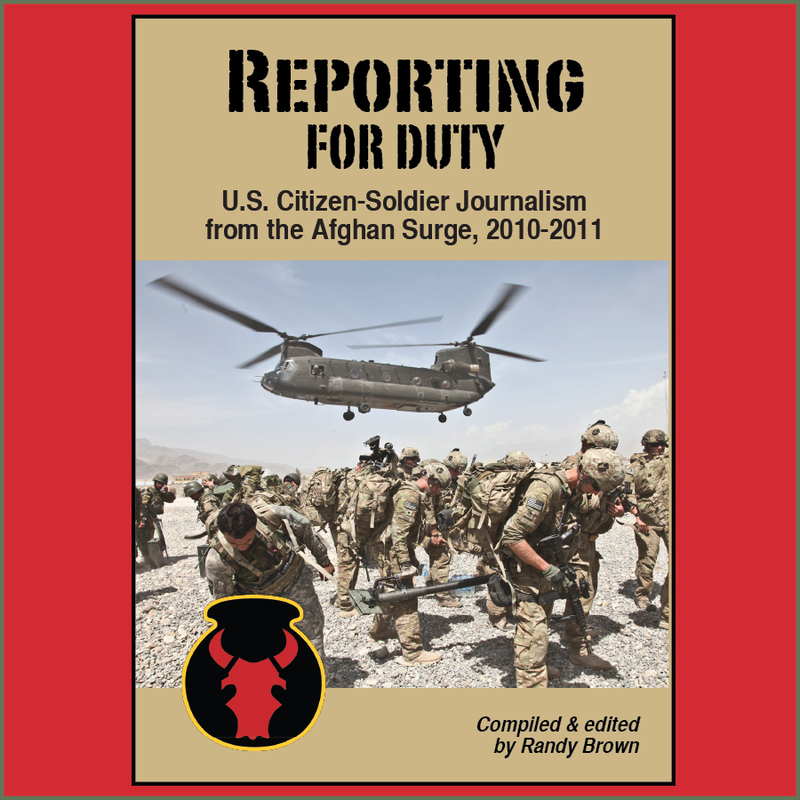 1," published in 2012 by Southeast Missouri State University Press. Later this week, the publisher will release a second volume of "Proud to Be" writing and art by veterans, service members, and families. 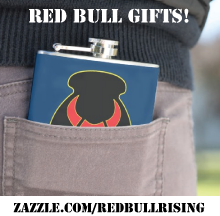 More news on that in tomorrow's Red Bull Rising blog post. In the meantime, have a safe and meaningful Veterans Day. Make sure to keep the focus on your freedoms, family, and friends—and not necessarily the free lunch.